Catherine joined the Chartwell team in 2018. She graduated from Furman University with a degree in Communications Studies and a focus in Marketing. 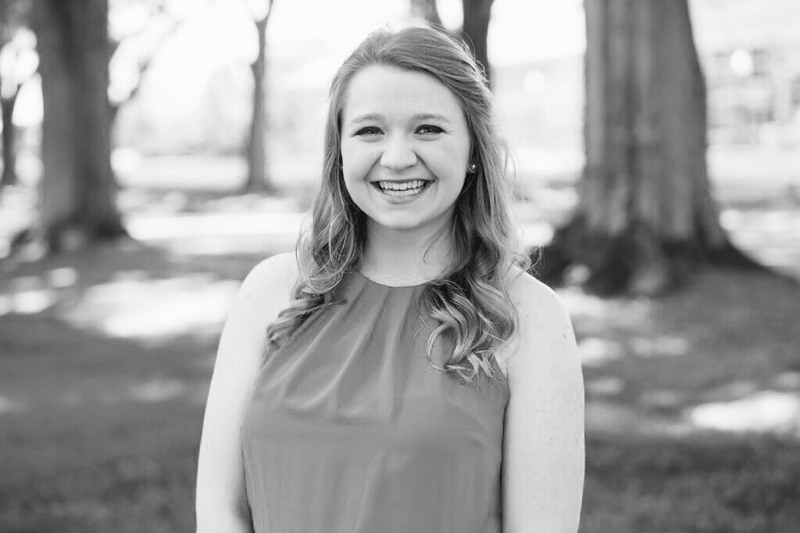 As Event Planner/ Logistics Associate, Catherine works with clients and speakers to help make their events a success.